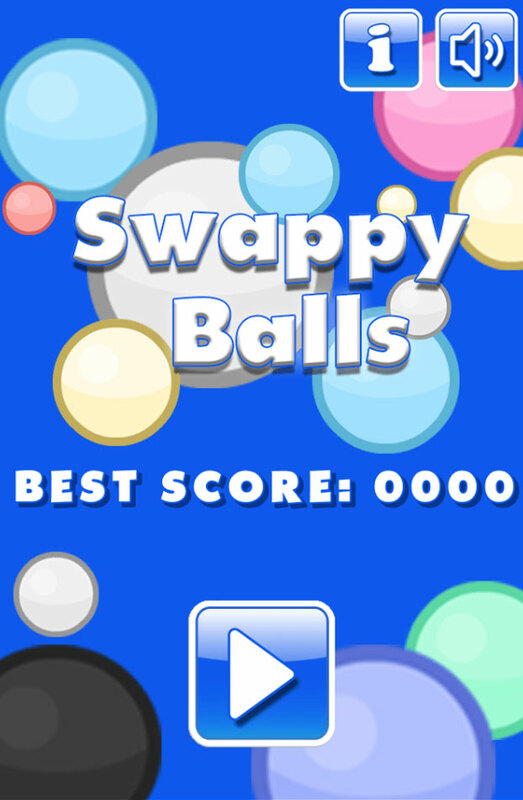 A funny, addicting game that will keep you playing for hours! 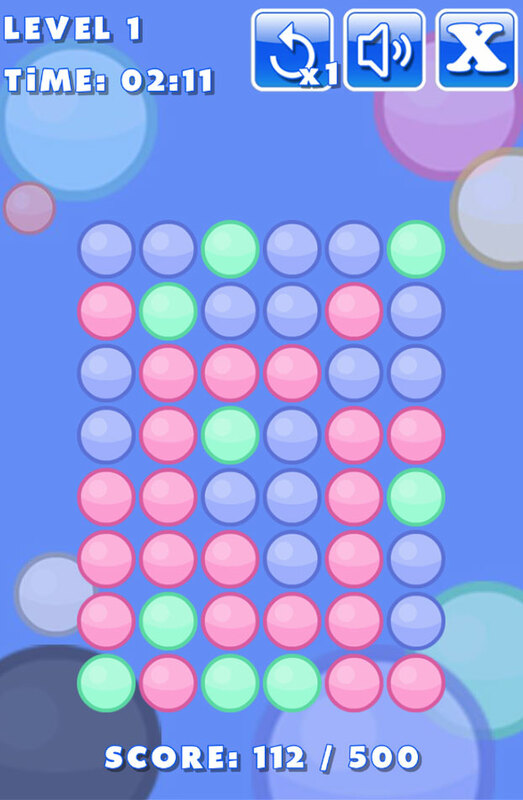 Touch the screen and connect the balls to form lines of the same colour and proceed to the next level! Easy to reskin, source file (CAPX file) included, ready for AdMob / Mobile export. Ready to create your app with Cocoon.io (Google Play Services and Facebook Share included!). Make money with your games! 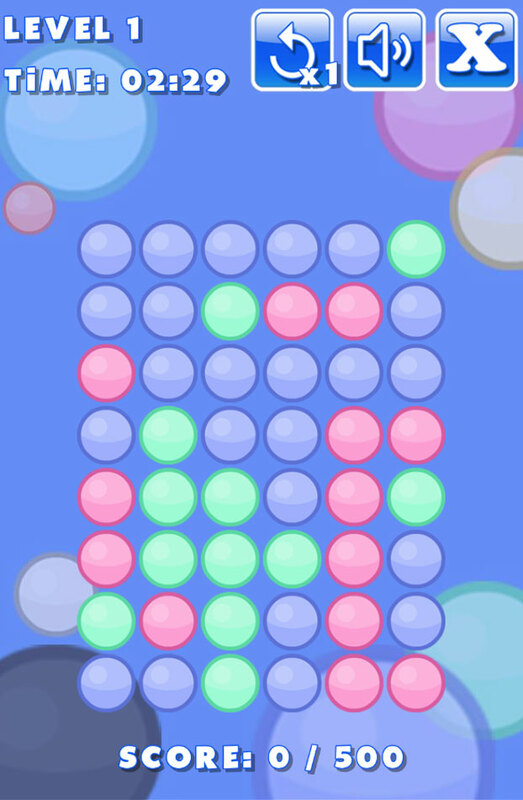 Remember: if you like this game, please rate it with 5 stars! Thank you! - All external plugins/behaviours included! - Google Play Services ready! - No programming knowledge needed!